Try to recollect the times when you came up with an innovative idea, only to get shut down because of self doubt and discouragements. There are many barriers to pass in order to lead to your success, but due to fear, the process is delayed. Amaya Diggins on the other hand, cannot relate. The 10 year old entrepreneur not only had an idea, but a wish that needed to be executed, Hijabi Fits. Her vision strided towards the shaping of Muslim pride, all from the simple dissatisfaction of her hijab. When Amaya began to wear her hijab full-time, there were a few dilemmas. The materials were thick and heavy, with limited options in color that will prevent the attraction of Muslim kids. Quickly, Amaya formed a plan that can fill the void of children’s desired size and colors. Aside from her personal work, Amaya won herself the Rising Star Award in May from Maria’s Women United, a group supporting women to run for office to represent their communities. With her innovative mind, she was able to influence the girls in her community to follow in her footsteps too. Hijabi Fits was then formed, targeting teens and tweens. When first established, the options were restricted up to only 6 colors. Now, there are up to 14 colors to choose from. 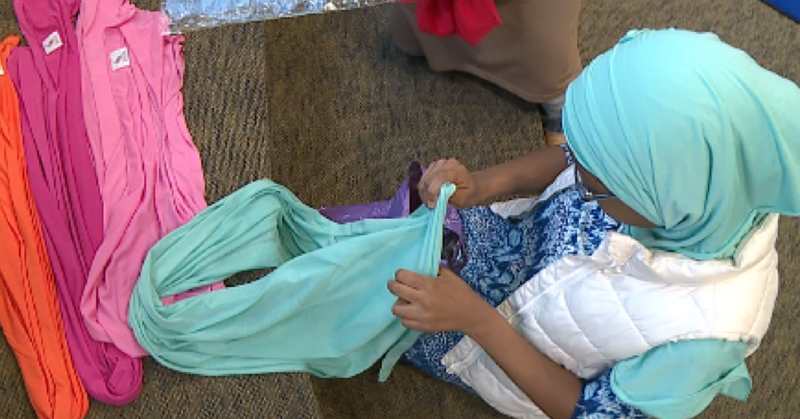 With less fabric as compared to the adult sized hijab, the wear is more accessible to young Muslim girls. The overall idea of wearing a hijab to Amaya is to be recognized as a believing woman and to grab a sense of modesty through her work. The 10 year old business owner steps out to set an example for all of us. Anyone who desires to be an entrepreneur should know that there are no excuses to failure. Amaya Diggins could’ve been belittled for her gender, race, and age. Still, she managed to overcome the stigmas to her name and powers through to establish her vision for young girls. Amaya embraces her culture with the wish that other Muslim girls do the same with pride. 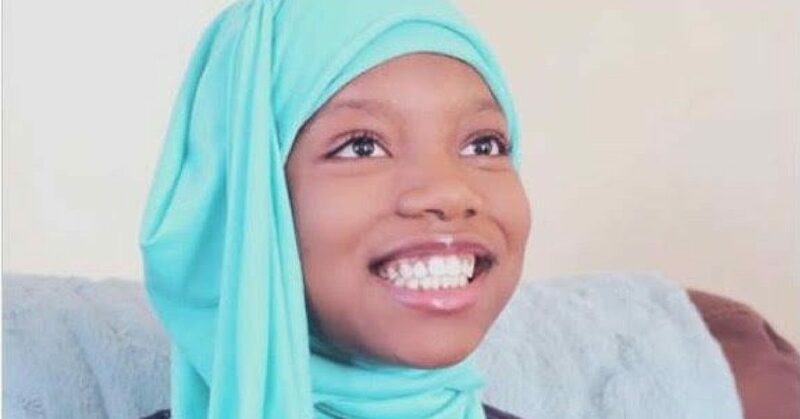 “I want hijabs for girls my age”, she tried to explain, “they like that they’re the right size and color.” Amaya is trying to improve how Muslim girls can embrace their womanhood through their religion, enabling the right support for her peers. Every family has their own founding principles that makes them unique. As for the Diggins family, they are all self-empowering entrepreneurs. Ameenah Diggins (Amaya’s mother) encourages her children to have similar mindsets as entrepreneurs, to help build on their leadership quality and independent thinking. Which leaves the children being home-schooled to help promote their self-worth. In undermining children and their capabilities is to delete their ideas too. Which is why the family avoids to do just that, and rather, they help strengthen their kids’ creativity instead. Ameenah has been nothing but supportive towards Hijabi Fits, she was ecstatic to be working with her daughter. In those positive influences, the young girl’s dream was able to be carried out successfully.The young entrepreneur is like any other kid. Amaya enjoys horseback riding and drawing, her innocent hobbies are similar to any other 10 year old’s. The only difference in her is that she is courageous enough to start her own platform. By being a role model to other girls as well as other startup businesses, she shows how anyone can be successful. It’s just simply up to you to put the work into it.